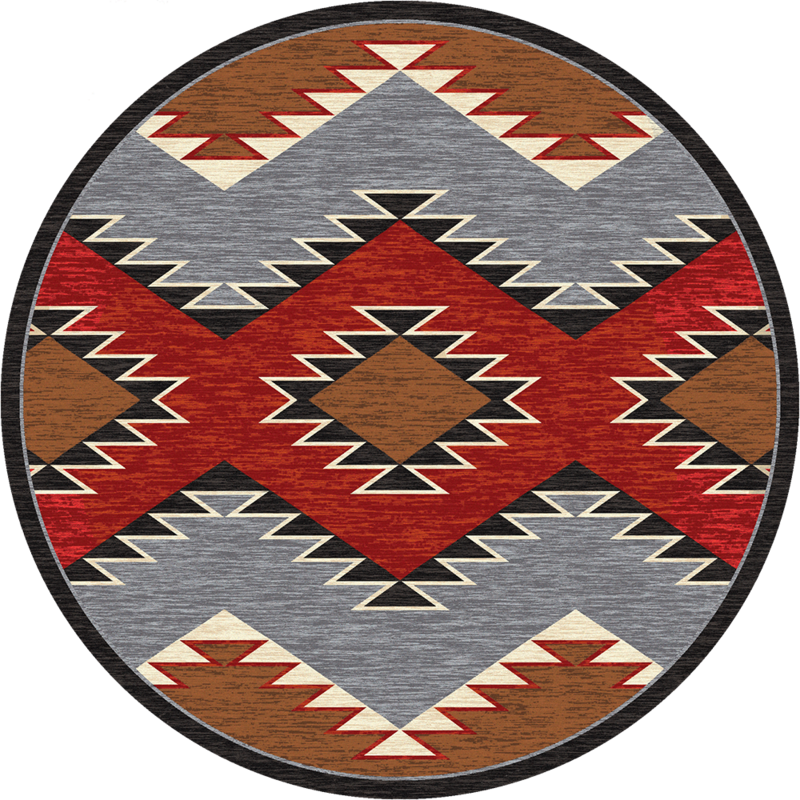 Heritage Southwestern area rug is made by American Dakota. 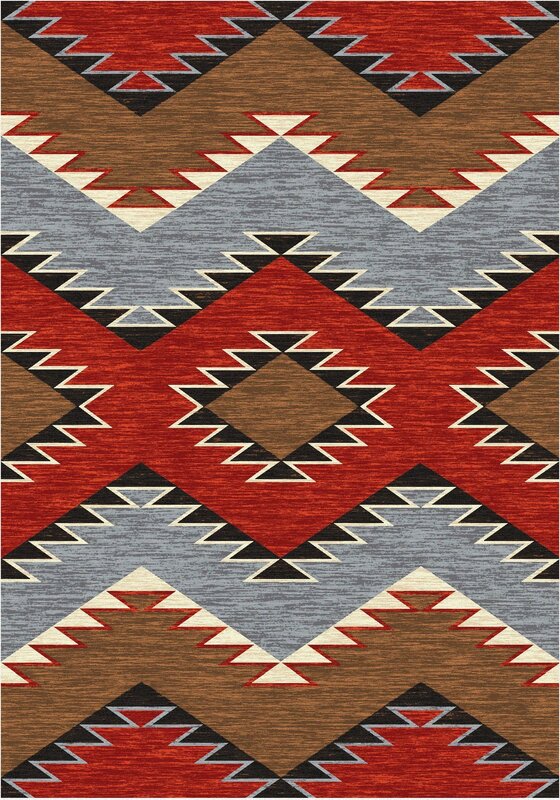 This print is part of the Trader collection and is a tribute to trading blankets. 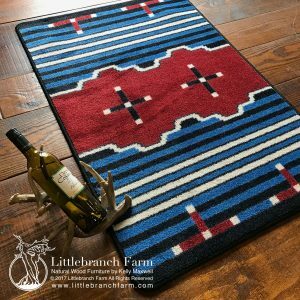 Heritage Southwestern area rug blends red, brown, and blue. This pattern also comes in plum and is available on our website too. Either color is a great choice and will easily blend with most existing color palettes. 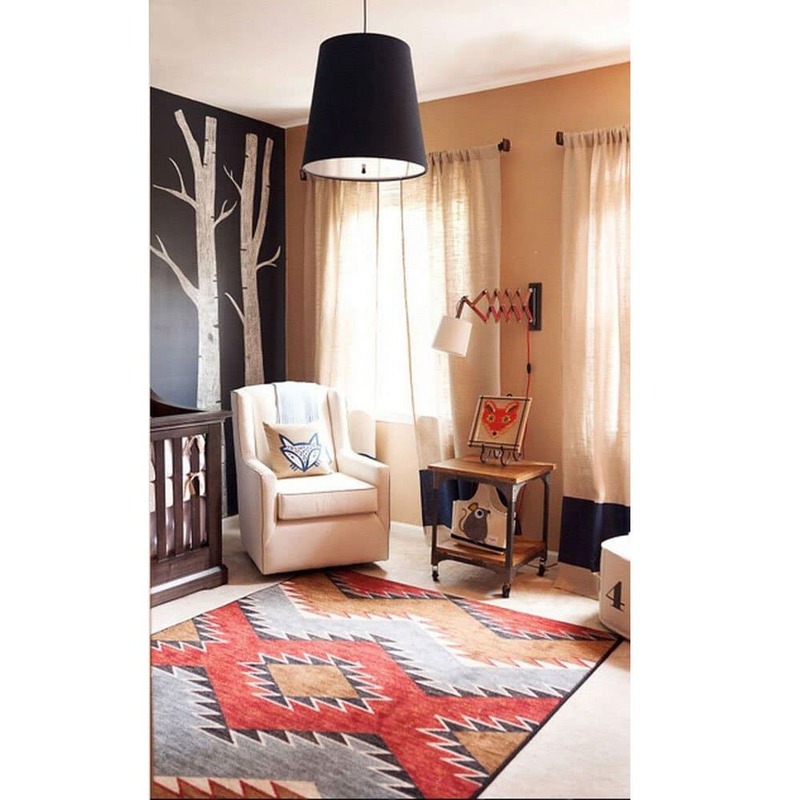 Adding a new rug is an affordable way to refresh your decor. 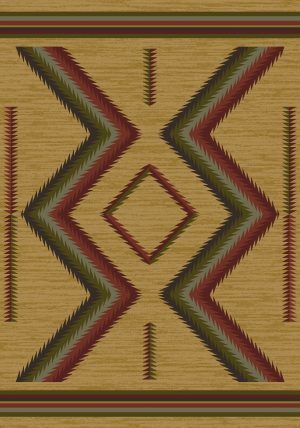 Area rugs also help to protect your hardwood floor from scratches. They create a protective layer between your furniture and the flooring. 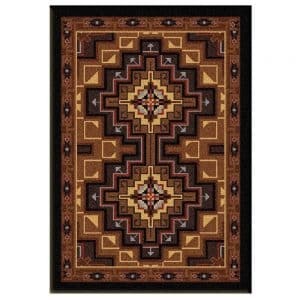 American Dakota rugs are also easy to clean, simply use warm water.